Talking about christmas always brings us to joy and happiness. Last Wednesday, January 23rd, 2019, all of Kalyca Elementary students were celebrating christmas. What a joy and happy day! First, we had a sermon by Mr. Sundoyo. The theme was “My Presents to Jesus.” Here, Mr Sundoyo said, the presents we could give to Jesus were : obedience, hope, and endurance. By obeying all the rules in our daily activities, keep having faith and hope, and also have a strong endurance with all the challenges, we gave our best presents for Him. Mr Sundoyo played some interesting short clips so that we could get the point. After sermon, we had some performances by classes. 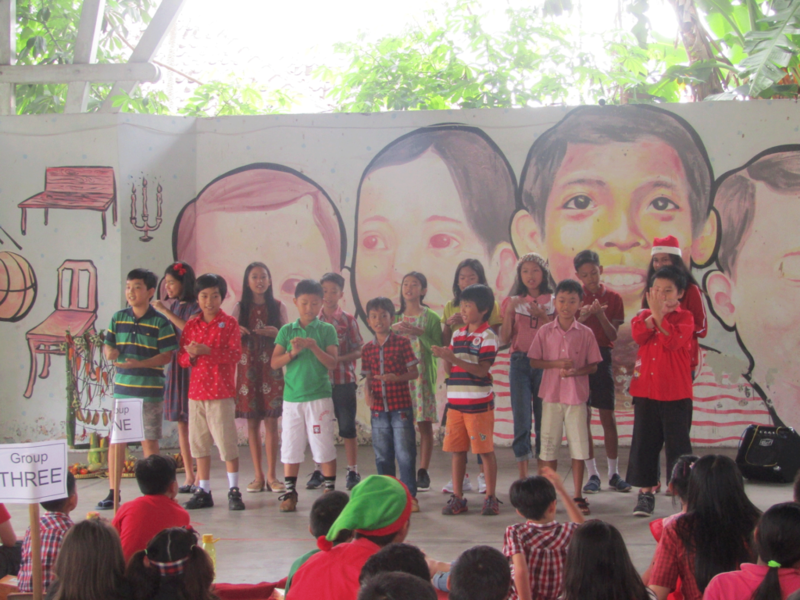 First, Faithfulness class was performing choir in two songs, then all year six students sang Feliz Navidad with some musical instruments. After that, Alvin from Goodness class performed solo guitar with Jingle Bell song. Then, there were students from choir extracurricular performing Jingle Bells song also. 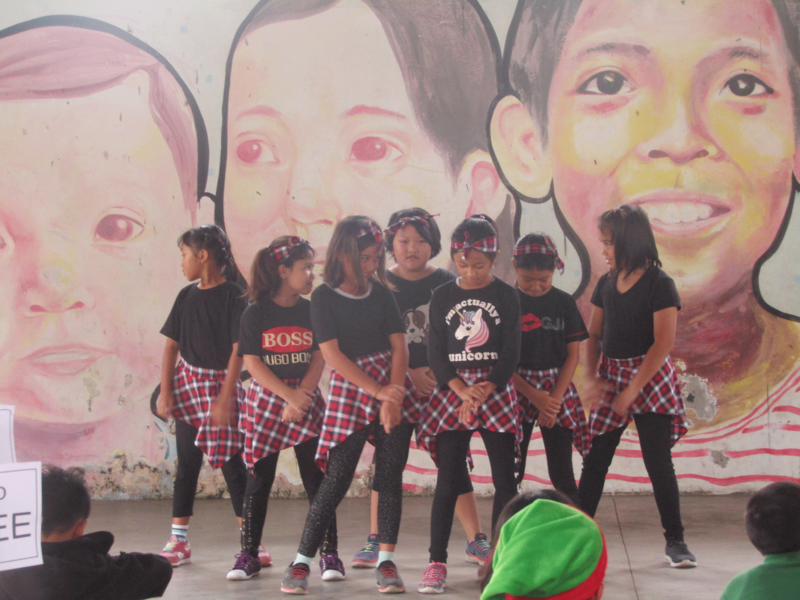 Last, we had dancing performance by some of lower class students. They looked cute on their modern outfits. Lastly, we had “kado silang” activity. All students gathered in groups and we got our gift by choosing number. It’s a fun thing to do when we opened the wrapper and got surprised what’s inside. We had healthy snacks for our gift. The event closed by prayer and distributing the mango juice and also the cute souvenir; it’s a tote bag! Finally, all children were bringing a lot of joy back to the class before picking up time. Aha! One thing that we were also seen was… a vegetable christmas tree! There were carrots, long beans, chilis, peanuts, bananas, corns, and also ketupats. See you all next year!